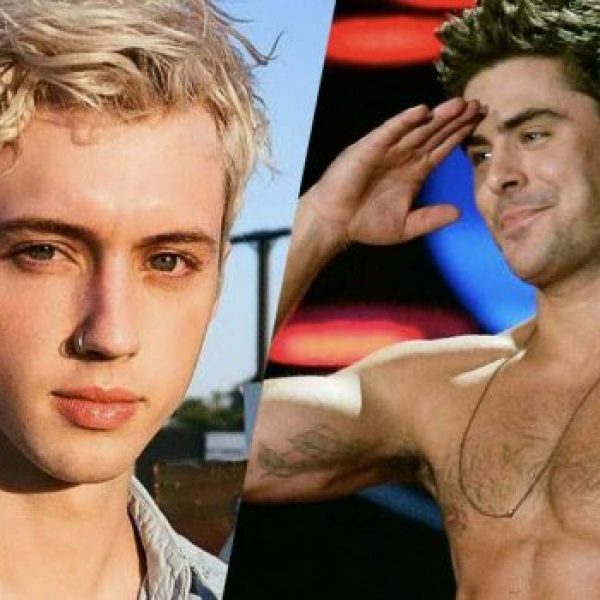 Troye Sivan has revealed that he once found himself next to his first crush, Zac Efron… at the urinals. Imagine, just having a slash one day and you look to the side and see that you’re standing next to Zac Efron. 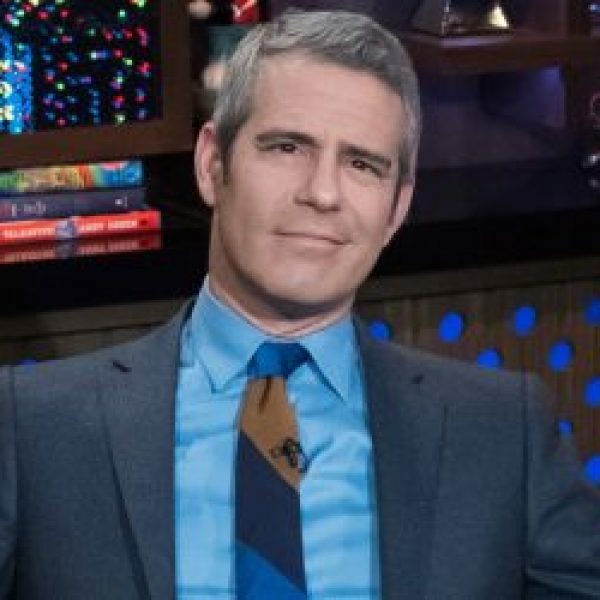 The Australian popstar divulged the details of his “creepy” story on Watch What Happens Live! 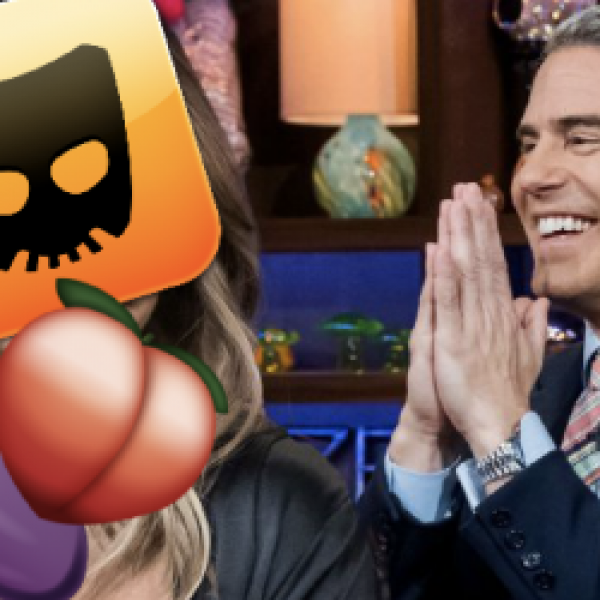 when host Andy Cohen asked him who his first crush was. 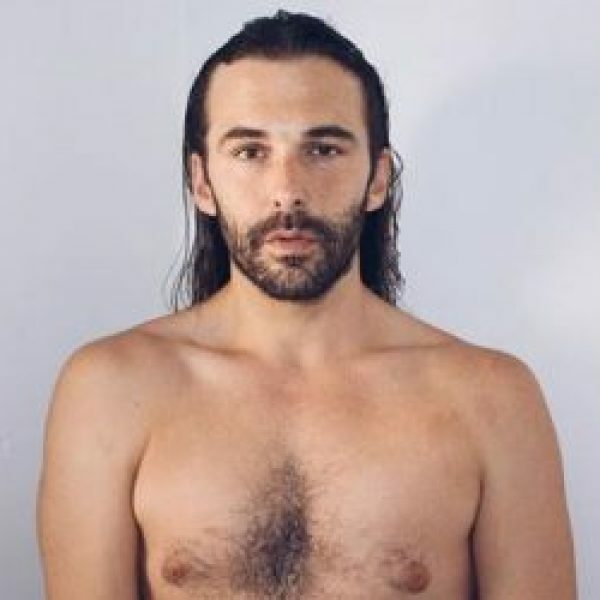 The Bloom singer then revealed that they were at an audition together when Sivan was 16. LIES, UPON LIES, UPON LIES, DAHLING!